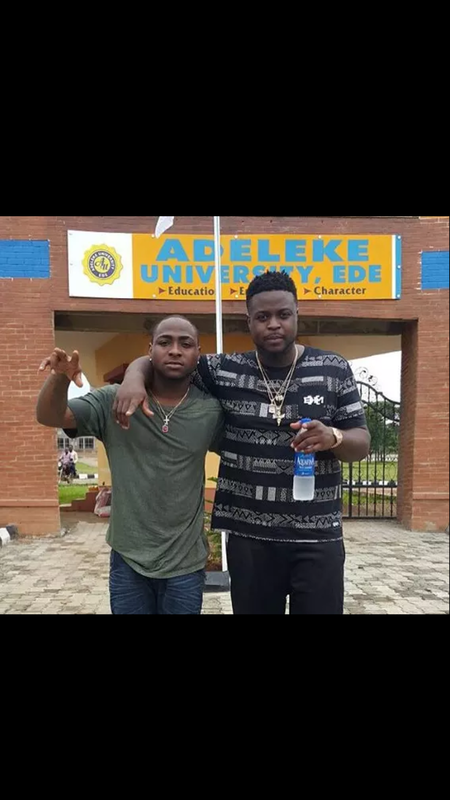 Adewale Adeleke, the brother to Nigerian singer Davido has slammed a Twitter user who schools at their father, Adedeji Adeleke’s private university in Ede – their hometown in Osun state. The student had taken to Twitter to ask Adewale to inform his father about the need for a new hostel for students. 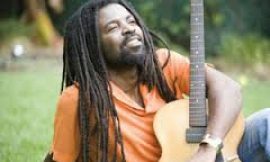 This appeared to have annoyed Adewale – who then insulted him. 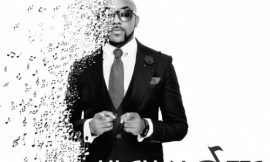 Next PostCassper Nyovest and Wale collabo?